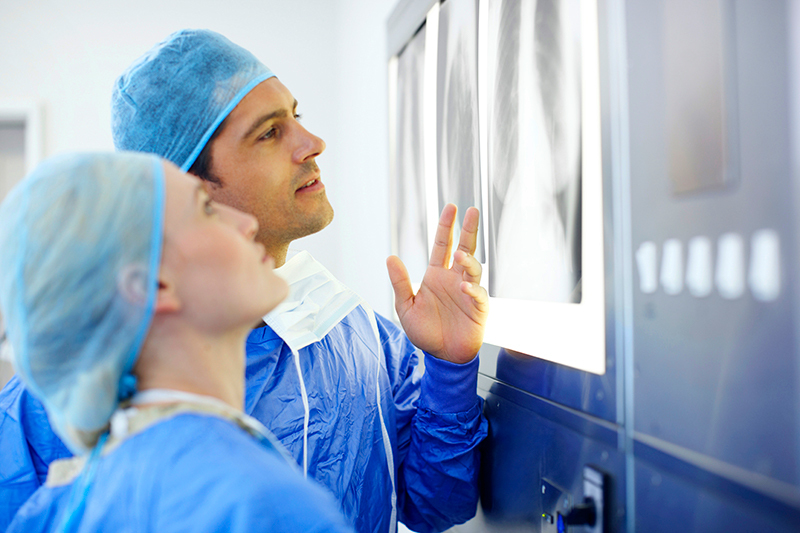 Some interventional procedures result in significantly more scatter radiation than others. Differentiating factors include: complexity of procedure, total fluoro time, size of patient, and operator proximity to the primary beam/image intensifier. However, all radiation doses are cumulative and multiple low-level procedures each day put doctors, nurses and techs in a potentially harmful situation. For this reason, clinically proven RADPAD® Shields are available to drastically reduce scatter radiation in every interventional procedure. © Radpad is a registered trademark of Worldwide Innovations & Technologies Inc.